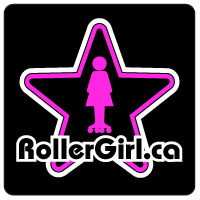 The leaves are falling and the Rideau Valley Roller Girls have been busy as ever. Our B All-Star team the Sirens finished off their season with a win against the Ithaca BlueStockings, 211-94. Thank you ladies and gents of Ithaca for being such great hosts. We held our End of Season Gala on October 4, celebrating an amazing season of brand new house teams, D2 victories, bruises, breaks, and personal bests. Thank yous go out to the Fun Committee for putting on a great evening of awards, laughter and fun. The ladies have also been putting on their best booty shorts and sitting pretty for the camera as we put together our 2015 RVRG Calendar. It will soon be available for sale. We are anticipating the first week of November. 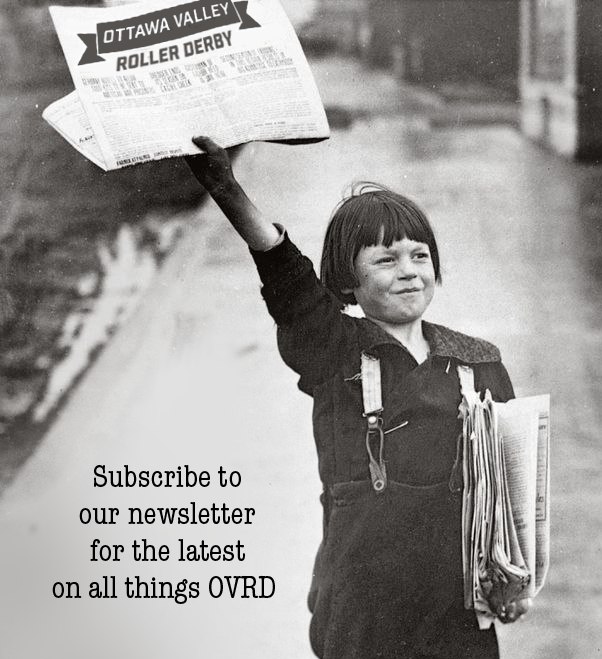 So don’t forget to keep your eyes peeled and pre-order yours from your favourite RVRG member! The Vixens are Tennessee bound for the weekend of Oct 31-Nov 2! Their Division 2 Final Game against Detroit Derby Girls is being held on Sunday during the Division 1 Championship Tournament. Check out the incredible list of teams playing in Nashville at http://wftda.com/tournaments/2014/championships, and don’t forget to tune in on wftda.tv and support our ladies! Help the vixens make it to Nashville by hanging out with us at Hooleys this Friday, October 17th! Contact your nearest Vixen to grab a ticket ahead of time. Tickets $5; doors at 9.